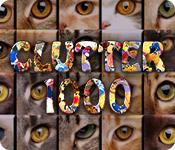 Clutter 1000 is rated 3.6 out of 5 by 54. Rated 5 out of 5 by drustorm from A Story in Pictures Another beautiful, challenging Clutter game from Joe. This time, he does away with verbal storytelling and instead gives us a visual story. Pictures from all over the world come after each Clutter task, creating an amazing kaleidoscope of our diverse, lovely world and the people who inhabit it. Very striking. This Clutter allows you to customize games to get exactly what you enjoy. Buttons! Smiley faces! Dogs! Cats! And Shoes! And every kind of clutter match. Finished the game and was sad when it was over. Well done. Rated 5 out of 5 by MyKittyKat from Joe has done it again! I'm a huge fan of Clutter. I own them all! When Clutter 1000 was released I couldn't wait to try it. I was not disappointed. There are so many variations in this new game, it's unbelievable! The more time I spend playing the more things I find. It's like having a hidden object game within the game :) Like all the other Clutter games you can replay it again and again. Maybe, I miss the dialogue a little, but since I can lose myself completely in the game, I forget all about it. If you've never tried any games in the series this is a great way to start. Joe, please keep making more Clutter! Rated 5 out of 5 by mamakatze from No-Stress Clutter! Joe's Clutter games are the best for helping me to unwind and relax after a long day. And Clutter 1000 is the best version yet, IMO. I love the cats and dogs, butterflies and smiley faces, and the rounds & squares, too. I recommend this game for kids of all ages. Rated 5 out of 5 by biscuitsmama from CLUTTER 1000 IS AMAZING AND CREATIVE Just when I thought I had seen it all with Joe’s creativity he comes up with Clutter 1000. 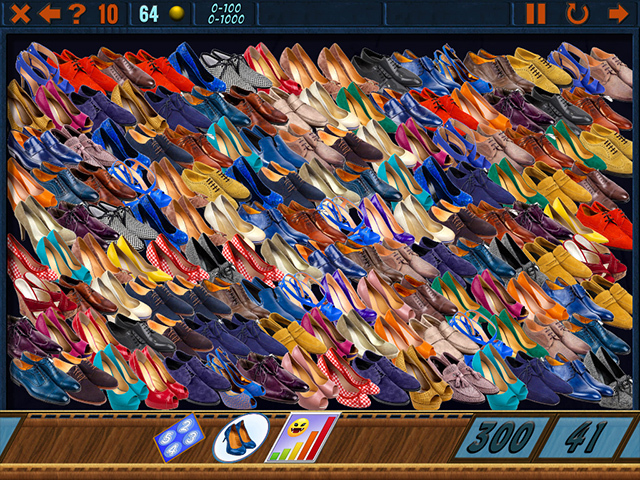 Clutter 1000 is a terrific game that is different from the previous Clutter games that most of us love. This one is different in appearance but once you figure it out, you will realize that this is Clutter on steroids. Joe has created so much with Clutter 1000 that it will keep Clutter addicts happy and playing for hours. Clutter 1000 was definitely worth the wait because this one is terrific. Although there are other clutter type games out there, most are simply the same old thing and none are from the Clutter master. Joe keeps raising the bar with each new entry in his Clutter series as he thinks up new things to keep the fun coming our way. I will admit that there is a bit of a learning curve with Clutter 1000 because this one is definitely different. At first I was scratching my head and not understanding what I should do. I began clicking around the home screen and then the light bulb came on and I figured it out. Gosh there are so many different Clutter screens that I am not sure which I like the best. 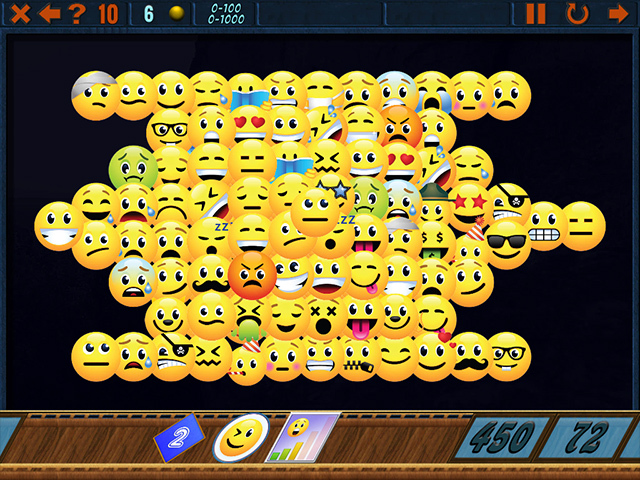 I found the boards with the Smileys a bit more difficult but they are some of my favorite to play. Just when I thought the smileys were fun, I then get to the board with the spinning circles that is terrific even though I thought my eyes were going to cross. That screen might not be for everyone but if you try it, you just might be hooked. Even though I think that Clutter 1000 is probably one of the best Clutter games ever, please try the demo to see if you will enjoy it as well. Happy gaming Clutter friends! Rated 5 out of 5 by tigermin from clutter 1000 Thank you joe for another great clutter game. love it love it a little bit confused at the start but work it out as i went along. 5 stars. Rated 5 out of 5 by murphy1957973 from De-Clutter your life I own all of the Clutter games, this is an exceptional addition to the series. Different from the others as it lacks commentary, but none is needed, it is self explanatory as you progress thru the game. Anything can be changed with a click, unchanged by unclicking. It is hours of fun, a good way for me to manage clutter in my life that I cannot physically change. Rated 5 out of 5 by mapins from Another great Clutter! I just love the Clutter Series. I bought it without trying. This one offers all new images and an increased level of challenge. It is addicting and you can replay indefinitely. There is no story line (was fun) and no help feature (would be useful) but if you played those games before, you will easily understand by trying the buttons and there are actually interesting "one Click" buttons like to continue the game after the time expired or the "X" to close the game immediately. Rated 5 out of 5 by texasladee from the best clutter ever joe just gets better and better! this clutter game has new graphics and games, and has a way to turn off the timer if that's your preference. i wish there were two of joe so that he could put out more clutter more often. 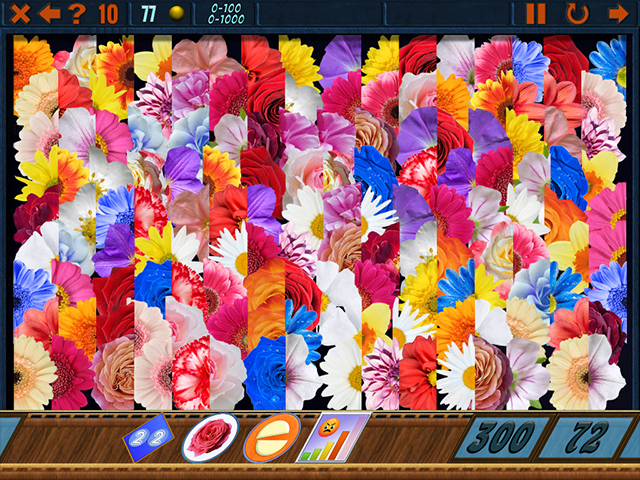 i'm not crazy about the mahjong-type mini games, but that's just me. clutter 1000 is so much fun in its entirety. i highly recommend this game. Rated 5 out of 5 by Kwipper from Challenging; Makes you think! Another in the Clutter series and this is the best of the bunch! Navigation at first is challenging but once you figure it out there is loads to explore and many puzzles to solve. An added bonus is the developer is readily available for questions and assistance! Give this one a good long try!